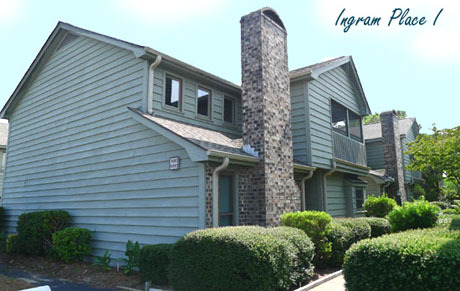 With a great combination of selection, price and location, the homes of Ingram Place I and Ingram Place II are a great buy among North Myrtle Beach homes for sale. Prices start in the middle $100s and range to $500K or more. 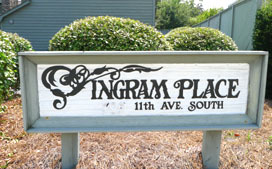 The mostly patio style homes of Ingram Place are just blocks from the ocean between 10th and 11th Avenues South, convenient to both Ocean Drive and Crescent Beach. Shaggers should find it easy to get to Main Street for the SOS festivities. Homes feature a variety of 3 and 4 bedroom plans in sizes from 1,200 to about 3,000 sq ft. A well-established community, the homes are mostly between 10 and 30 years young, The neighborhood streets are landscaped and there is a community pool as well. 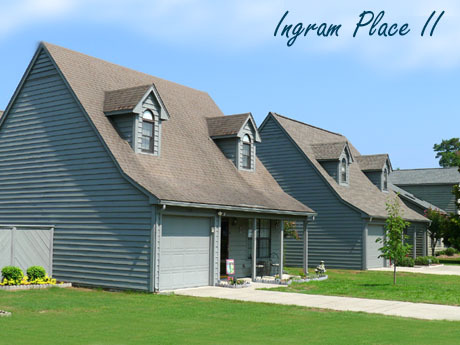 The affordability, beautiful surroundings, and convenient access to all the great attractions of the Grand Stand make Ingram Place a great place to start your search for a new home. 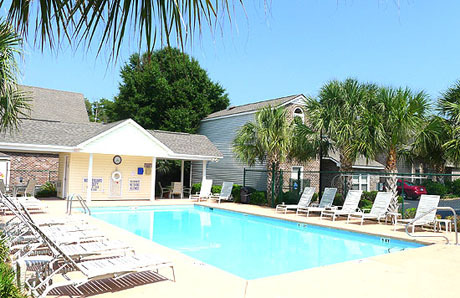 Whether you’re looking to raise a family, retire or invest, call Barefoot Realty and let us show you how easy it is to live the good life with a home in Ingram Place or any of many other great North Myrtle Beach homes for sale. Listing courtesy of Gabriel Financial Real Estate , Beth Bush.